Here’s a quick update on my post “Let’s End The Packet Racket” from a couple of weeks ago. Good news! As many of you will have seen in the news last week the government have decided to look again at the idea of plain, uniform packaging for cigarettes. They had originally sounded keen, but then failed to include the proposals in this years Queen’s speech so it was looking like they were trying to forget about it. 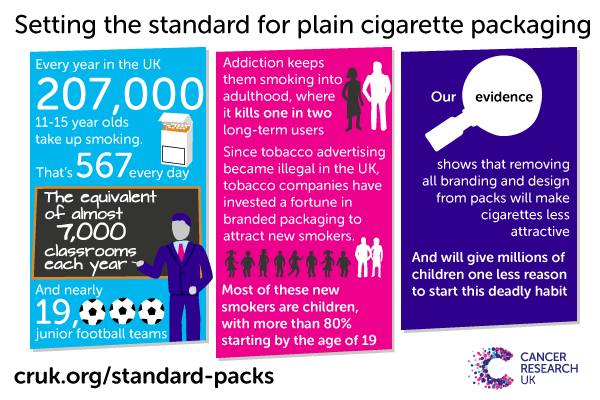 However, following a campaign by Cancer Research UK they have now announced that Sir Cyril Chantler will chair an independent review into the evidence for plain packaging. This isn’t the end of the story of course, CR UK have already been compiling evidence for the benefits of plain packaging. 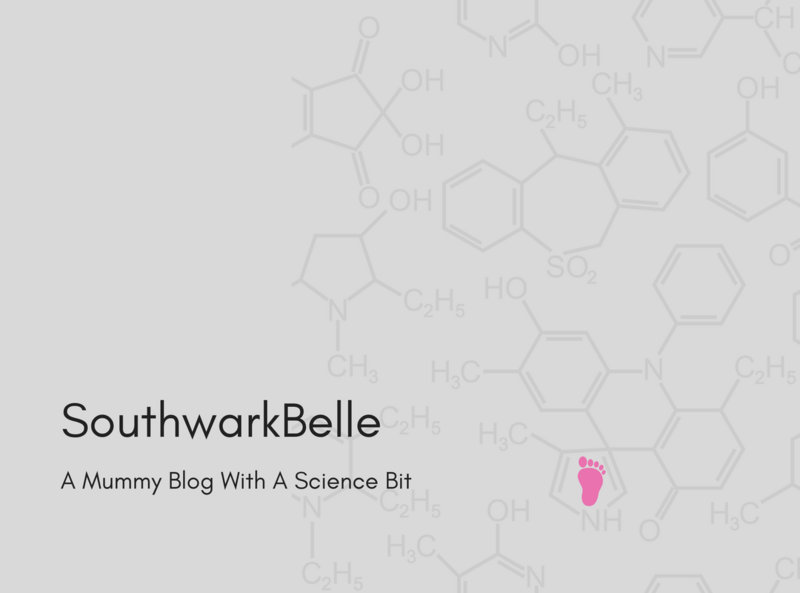 Especially the effect in can have on reducing the number of children who take up smoking. If this new review comes to the same conclusions then the government must take action to bring in standardised packaging, just as the governments of Australia, New Zealand and Ireland are already doing.